This extact is 10 times more potent than the standard leaf. 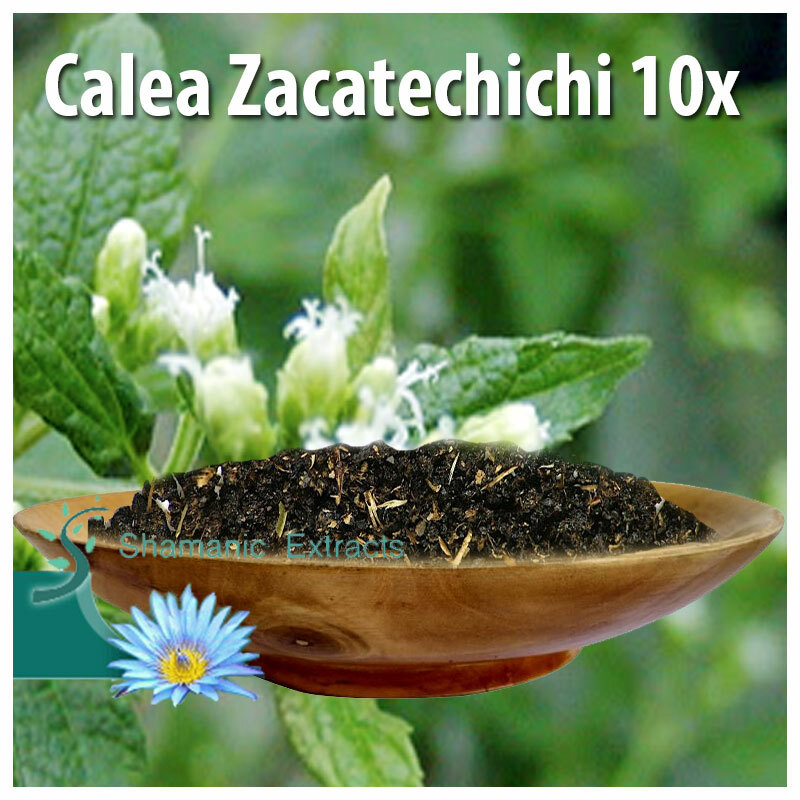 This is active orally at 500 - 1500 mg and active when smoked at 100 mg.
Share your experience about Calea Zacatechichi 10x with other customers. Submit your tips or thought on this product, be detailed and specific.